Ever in the mood to build yourself a budget Fast & Furious 8 movie car? Us too, and fortunately, the Mighty Car Mods dudes attempt to do it just a couple of hours. Our favourite Aussies meet up with the guys who create the cars for the Fast & Furious franchise, including Dennis, the guys who call the shots. 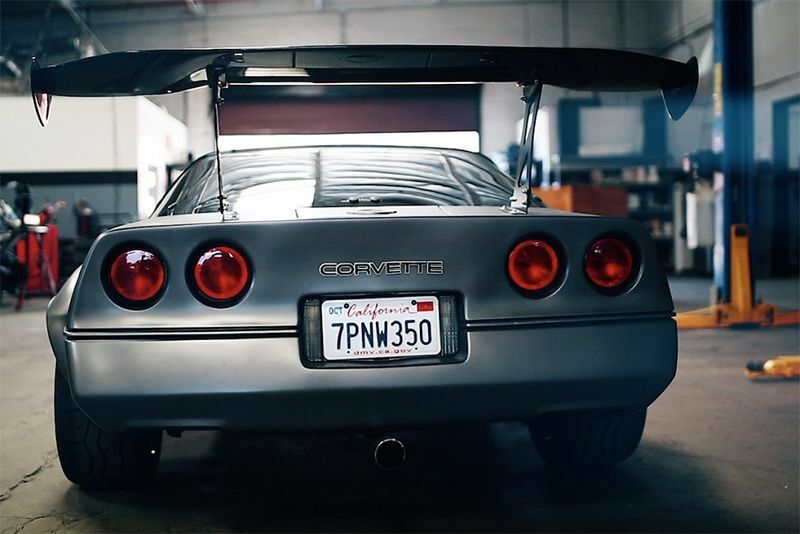 They get their hands on a 1984 Chevrolet Corvette C4 and set about modifying as much as they can to impress Dennis, raiding the movies spare parts bin. In no time, they've got their hands on huge wheels and tyres, which forces them to find arch flares and create the first widebody C4 anyone can think of. It soon gets interesting, huge wings, crazy paint jobs and racing seats take centre stage as time passes by. Eventually, it's time for a bit of mechanical tinkering to make the car sound as badass as possible. Will they succeed and is their handy work enough to impress Dennis and use it in Fast & Furious 8? You'll have to hit the play button to find out!